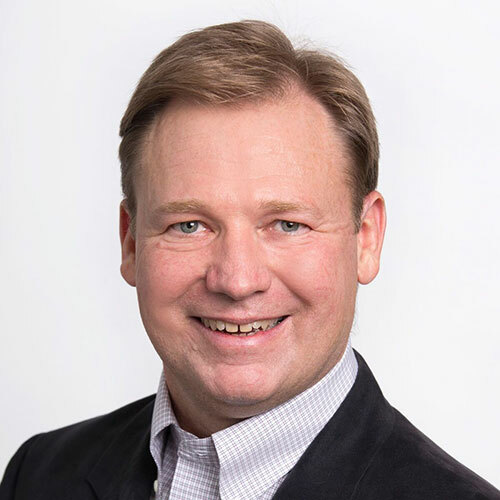 As an executive with more than 20 years of healthcare technology and life sciences experiences, Bob brings expertise leading the financial function of growth stage organizations. He has experience in both the buy and sell side of mergers and acquisitions, scaling systems and processes to support rapid growth, and raising capital from institutional investors. Bob has held senior finance positions at such companies as Carefx; Harris Healthcare Solutions; Medical Manager; WebMD; Molecular Profiling Institute; Imaging Advantage; and Imaging Endpoints. He has facilitated several mergers of growth companies into public companies and has implemented acquisitive growth strategies to rapidly scale organizations. He holds a Master’s degree in Business Administration from the Tepper School at Carnegie Mellon University and a Bachelor of Arts in Economics from Occidental College.